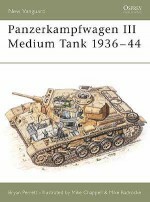 The PzKpfw V Panther is considered to be one of the finest tanks developed during World War II. 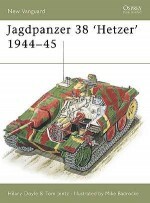 Developed as a response to the Soviet deployment of heavy armour on the Eastern Front, the Panther established its reputation as one of the first truly universal tanks and its influence can be seen in the design of modern battle tanks to this day. 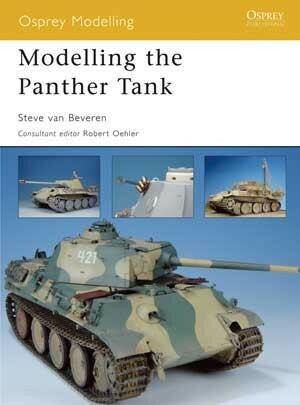 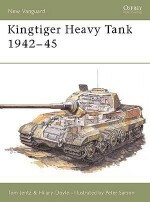 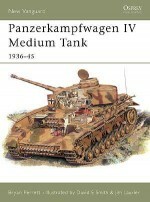 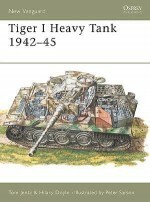 This book details how to model the main variants of this fascinating and significant World War II tank, including the Bergepanther and Pantherturn. 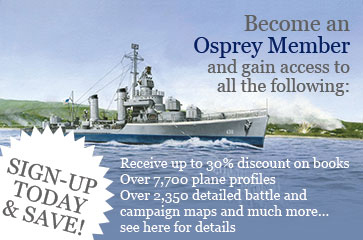 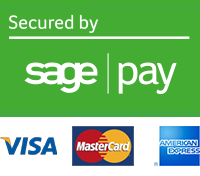 It also provides a listing of the main kits and aftermarket sets available.